Rabat - This winter’s upcoming Moroccan climate summit has just lost two influential members. Christopher Thomas is an undergraduate junior at Emory University majoring in International Studies and minoring in Arabic. Rabat – This winter’s upcoming Moroccan climate summit has just lost two influential members. Today, ATTAC /CADTM Morocco environmentalist NGO’s withdrew from the summit, voicing concerns with the decision-making processes in the Moroccan Coalition for Climate Justice. Because of this allegedly partisan structure, the ATTAC/CADTM will not be attending the November climate talks in Marrakech with the Moroccan Coalition for Climate Justice. 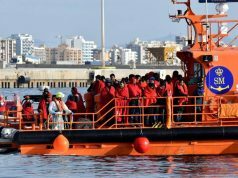 The latter body was assembled to “bring together the efforts of Moroccan associations and international members,” according to its website. It would purportedly hear from all Moroccan perspectives to achieve sustainable and measurable actions. At a March 24th meeting earlier this year, ATTAC/CADTM cited the same concerns as in February. 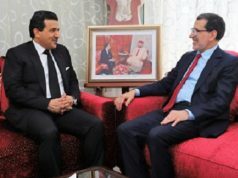 They opposed the Coalition leadership’s direct appointment by the king as undemocratic, and said that this did not “respect the independence of the coalition” assembled from diverse sectors of Morocco. They also hope to “radically reform” or completely replace the IMF, World Bank, and World Trade Organization. 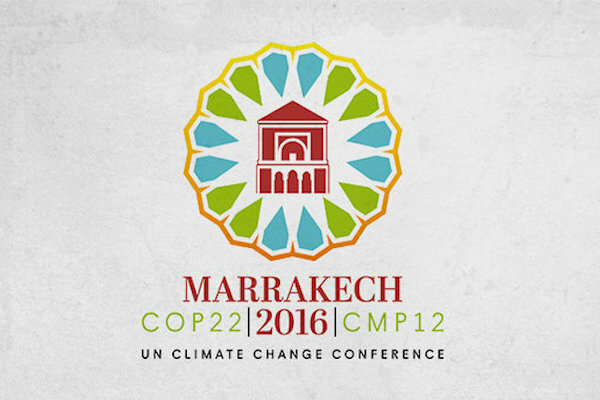 Their Moroccan branch was invited to participate in the Moroccan Coalition for Climate Justice in preparation for the November COP22 international climate summit. Similarly, ATTAC (Association for the Taxation of financial Transactions and Aid to Citizens) was founded in France in 1998 as part of the “alter-globalization” movement. They fight in the social, ecological, and democratic spheres for universal equality. ATTAC cites the G8, G20, WTO as opponents. At 90,000 members worldwide, it is an influential body. 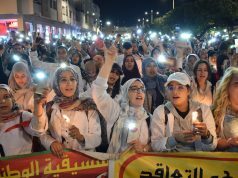 Despite their original intention to work in tandem to improve the climate in Morocco and influence the COP22, they consider the current structure of the Moroccan Coalition to be destructive to these means and overly politicized. ATTAC/CADTM Morocco has pledged to continue to fight “with other organizations to build an independent alternative coalition necessary to build a real environmental justice movement in Morocco.” This would be “completely independent from state and corporations, which bear the responsibility for the deterioration of the environmental situation in Morocco” and attempt to represent “the real interests” of the Moroccan people in future endeavors.